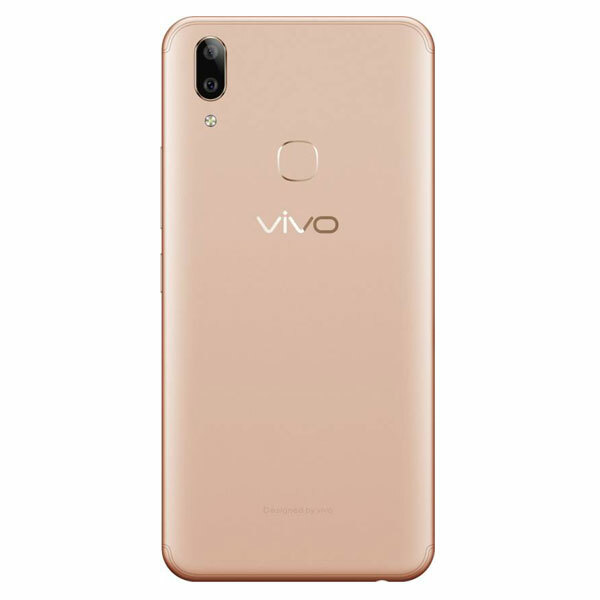 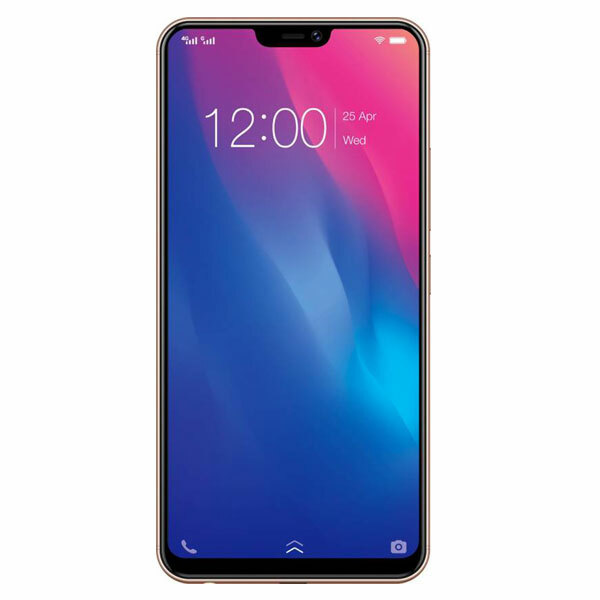 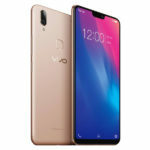 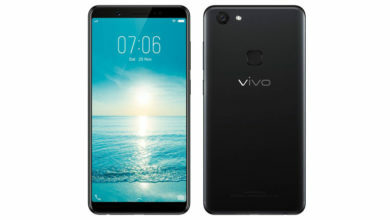 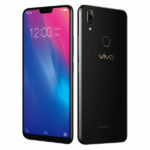 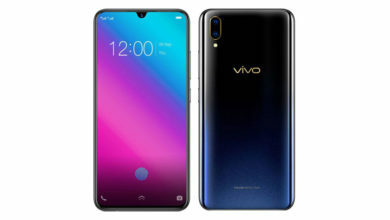 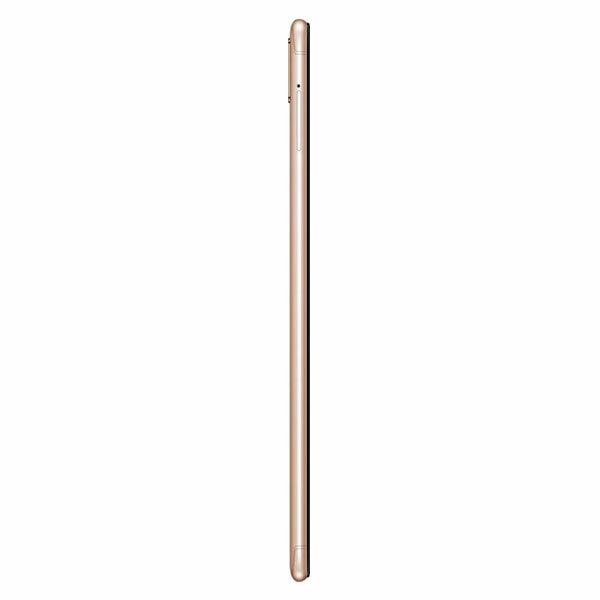 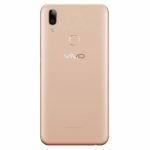 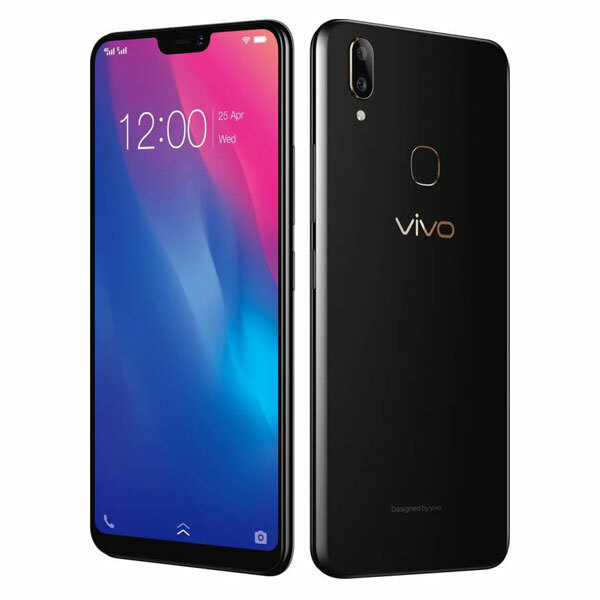 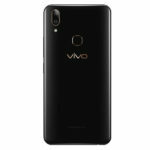 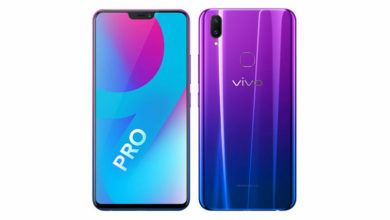 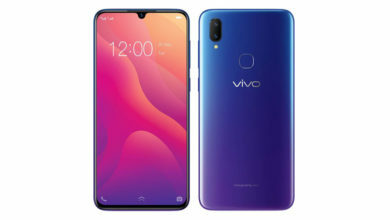 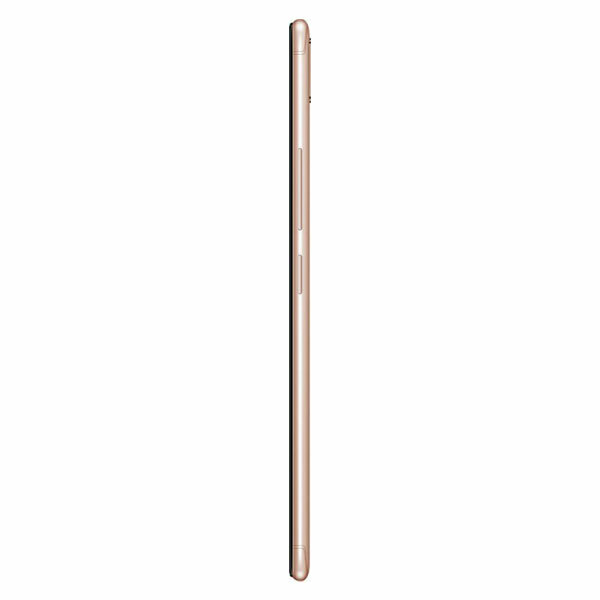 Vivo V9 Youth - Full Specifications, Price, Review, Should you Buy? Overall, the Vivo V9 Youth is a very good selfie shooter, which packs in a very good bezel-less display, good rear cameras, and latest software with Facial Unlock. 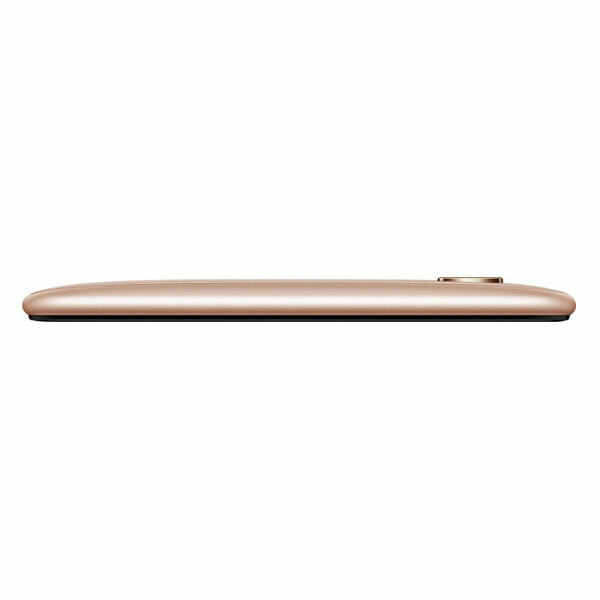 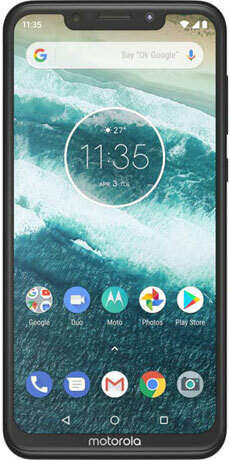 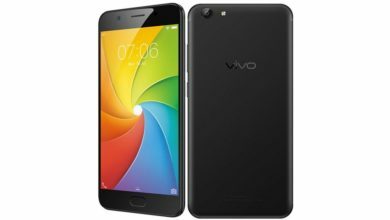 But, it is highly overpriced and lacks in performance, metallic build and fast charging. 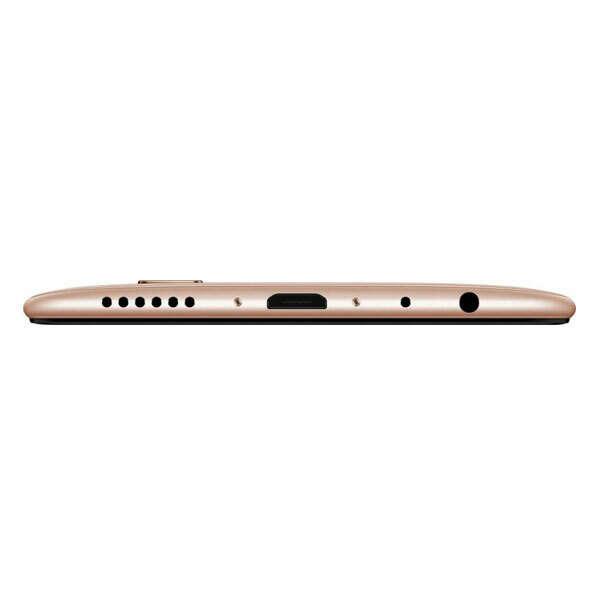 More importantly, its competitors like the Xiaomi Redmi Note 5 Pro are far ahead. 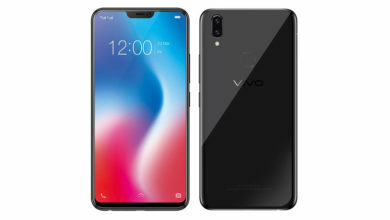 So, the Vivo V9 Youth is not a very good buy at this price.